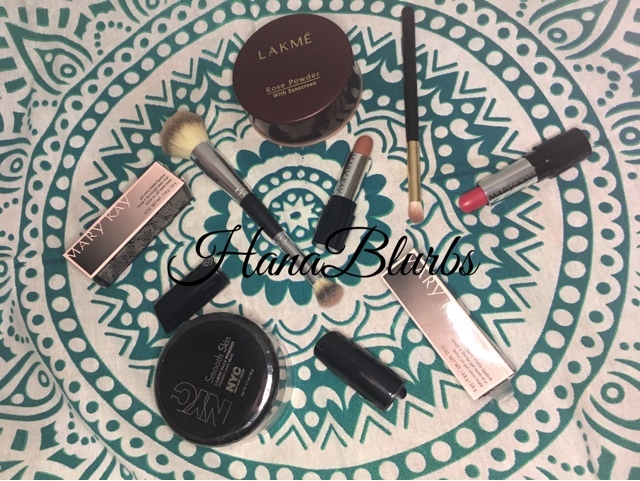 Yet another local powerhouse who recently came up with his own line of foundation! 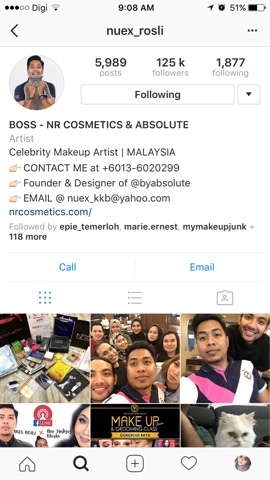 Nuex Rosli is one of Malaysia's aspiring MUA~ He first started out with his clothing brand (which I happen to also own his instant shawl lol), and now his own cosmetics line where he introduced us to his Makeup Starter Kit. And now, the foundations in their own bottles!